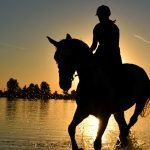 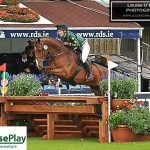 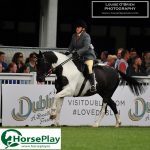 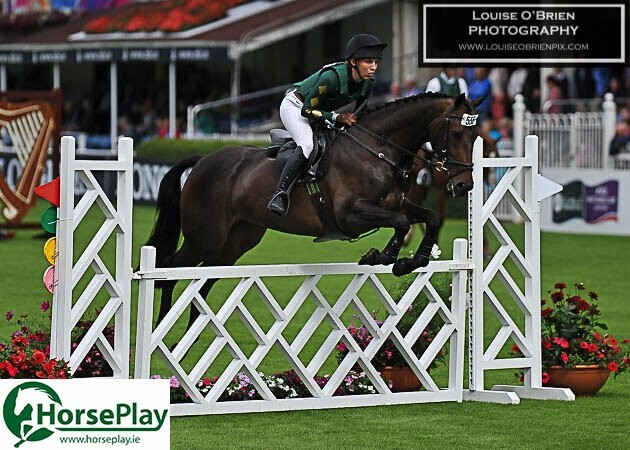 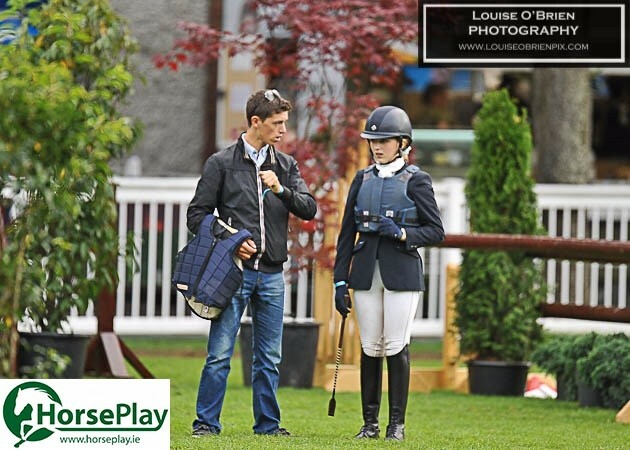 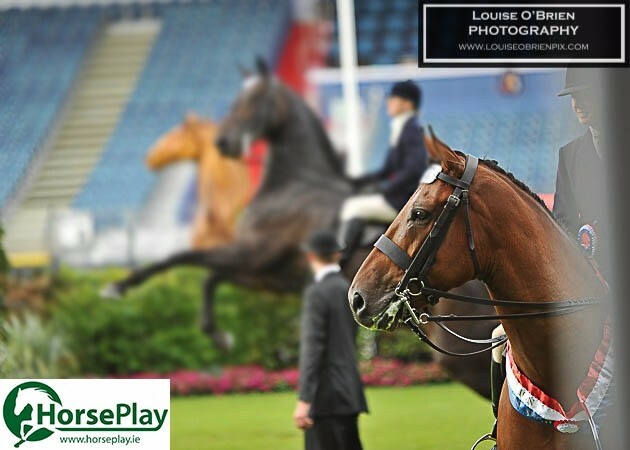 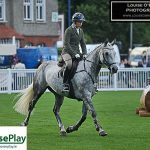 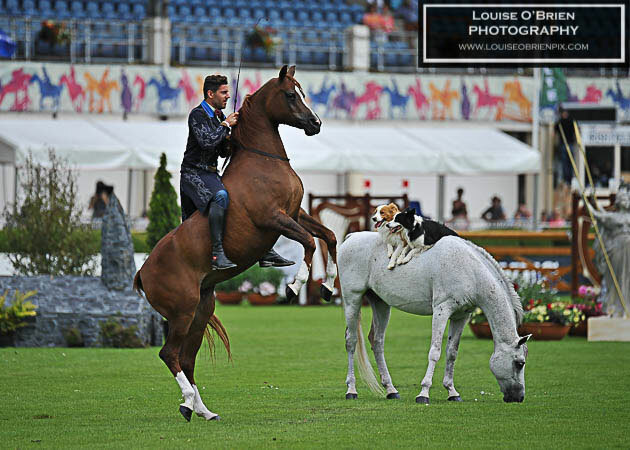 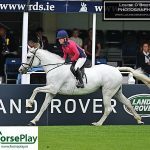 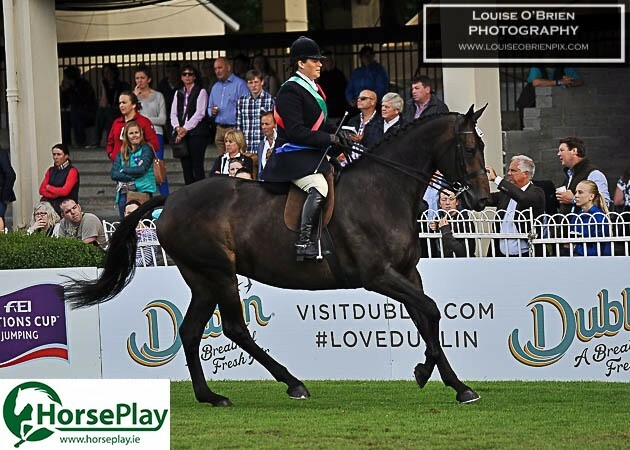 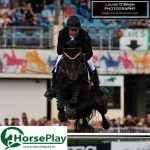 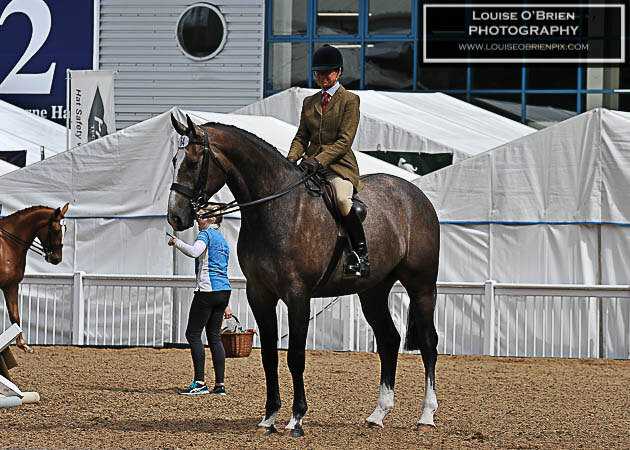 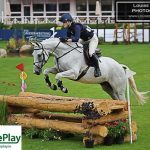 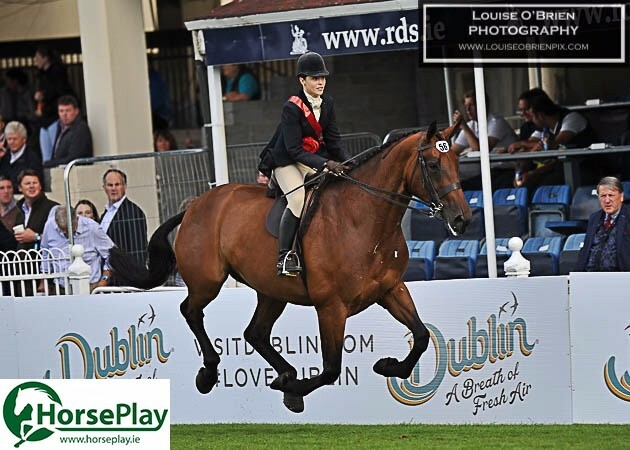 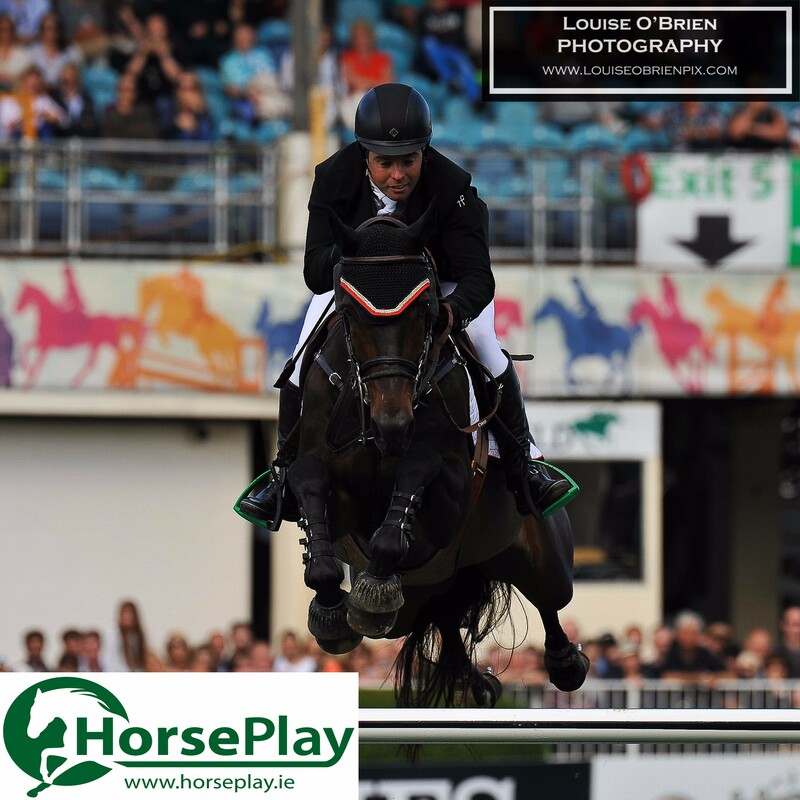 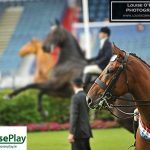 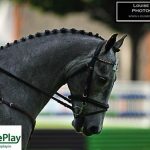 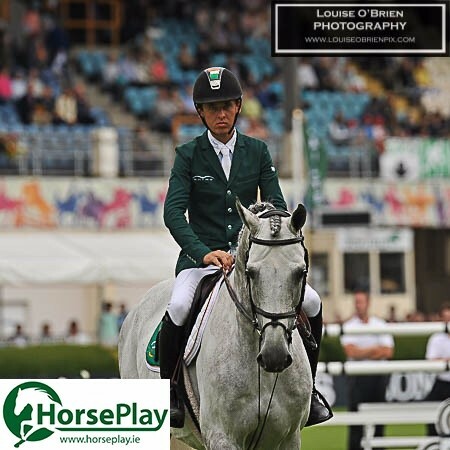 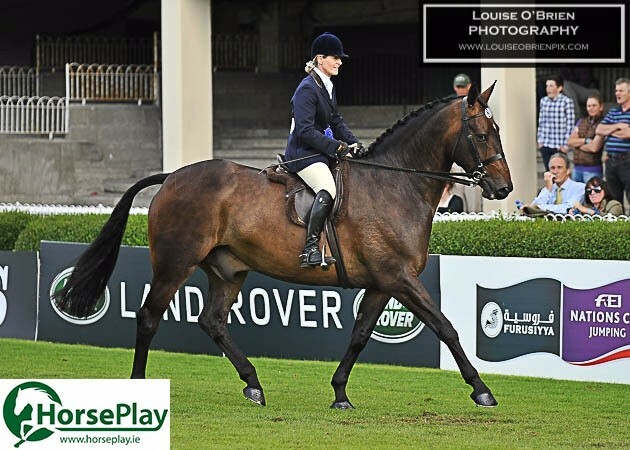 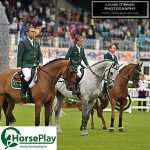 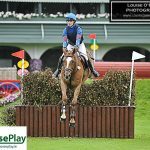 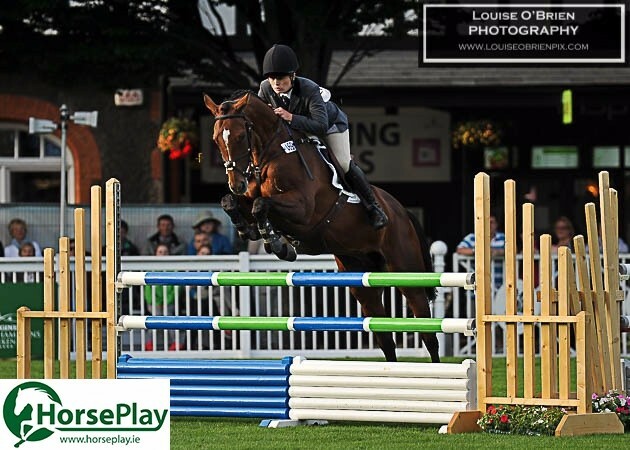 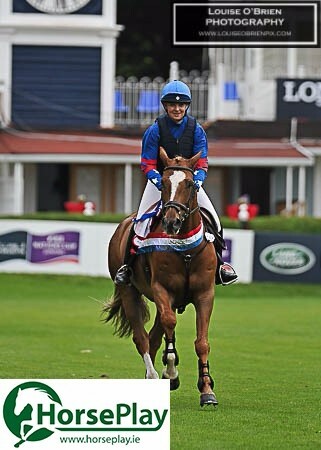 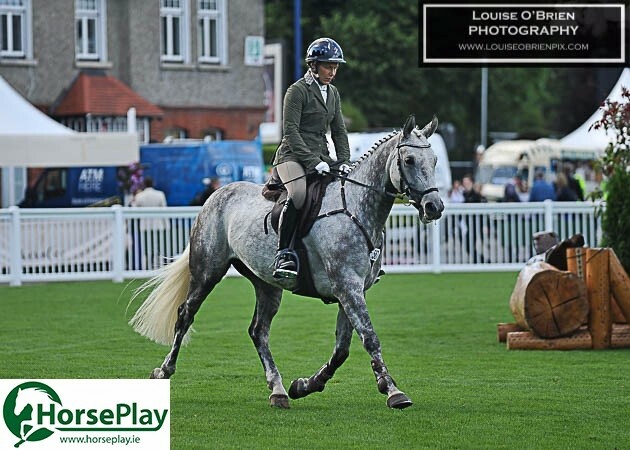 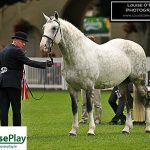 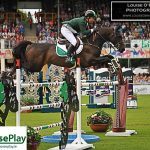 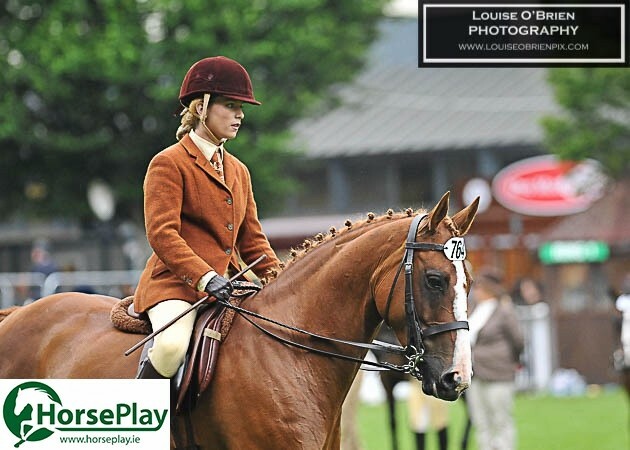 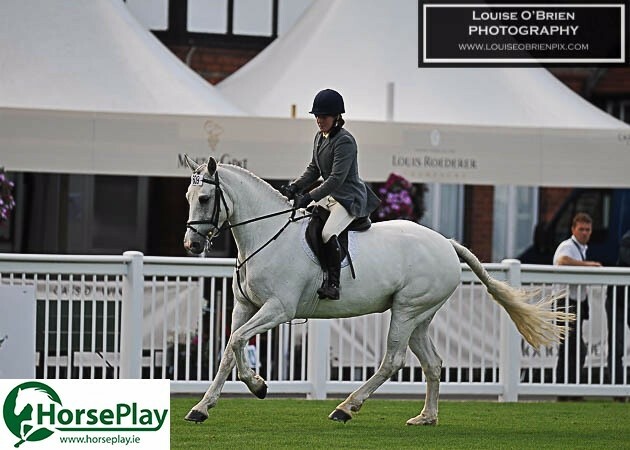 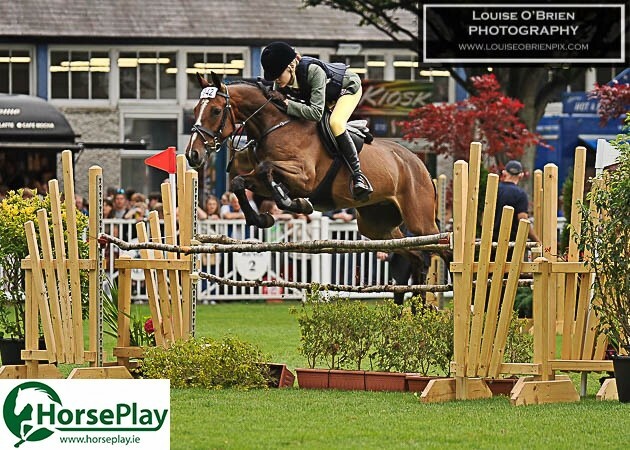 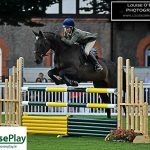 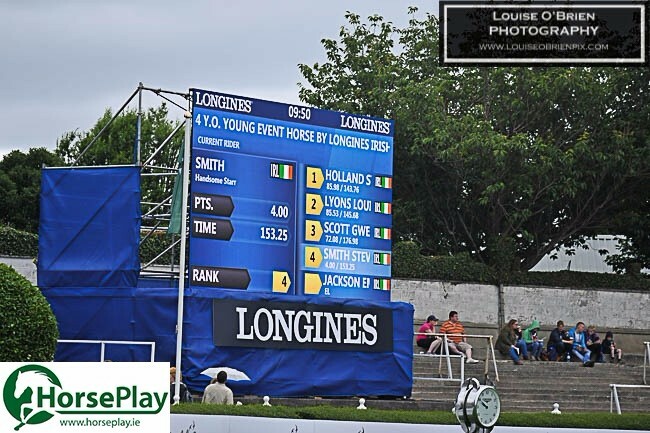 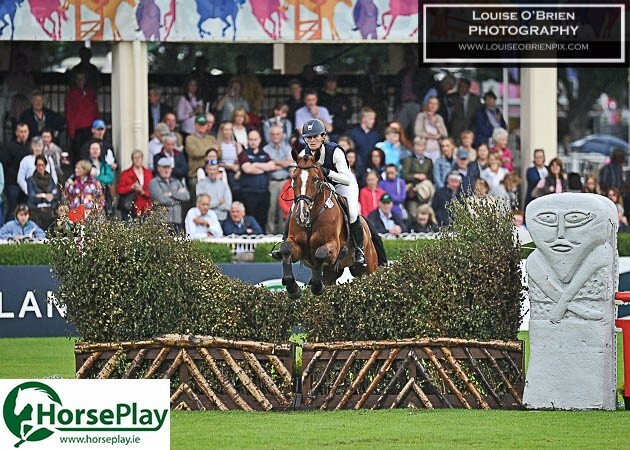 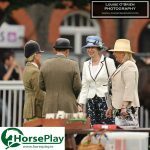 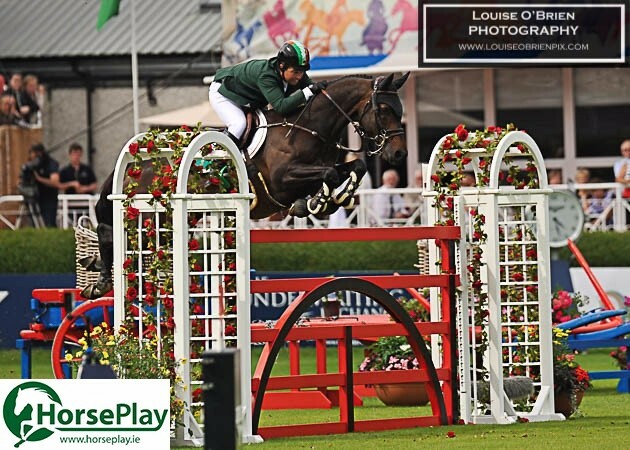 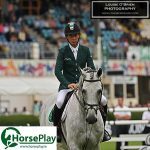 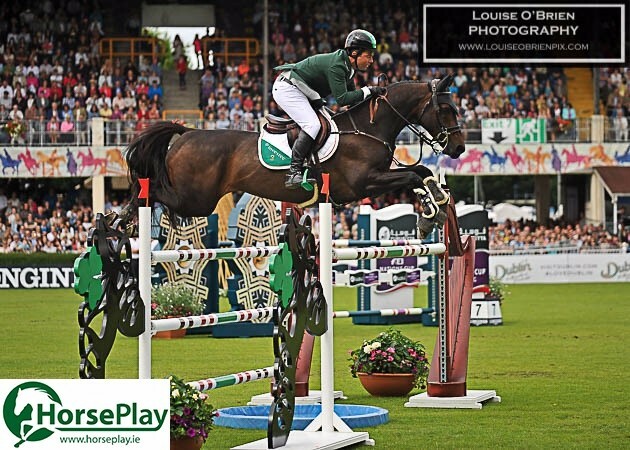 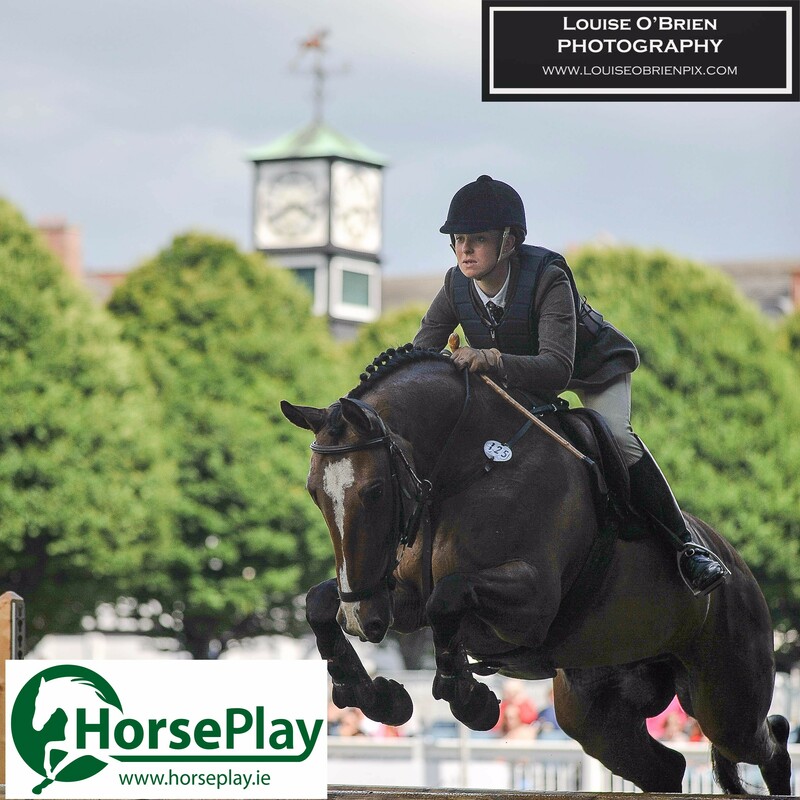 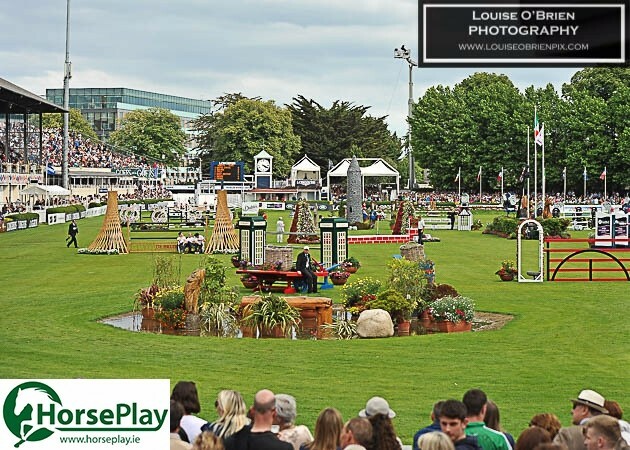 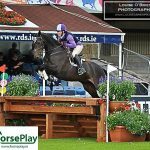 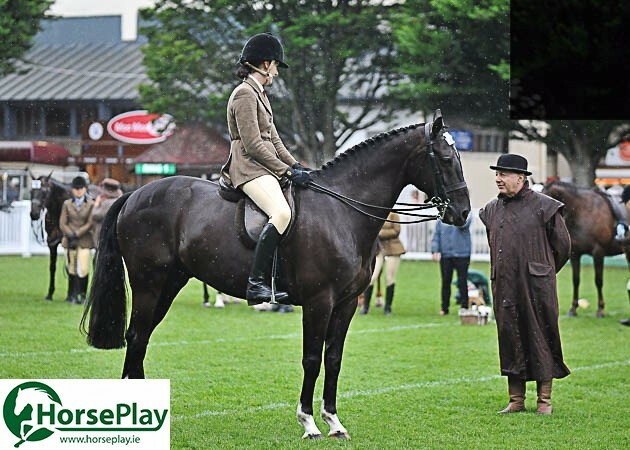 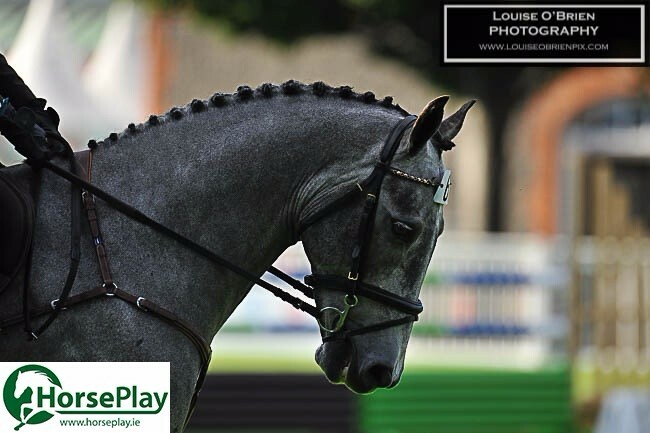 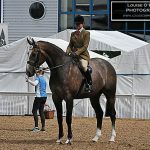 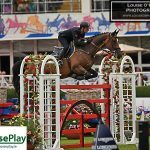 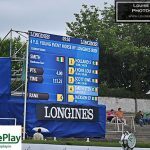 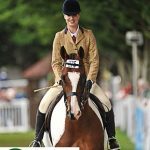 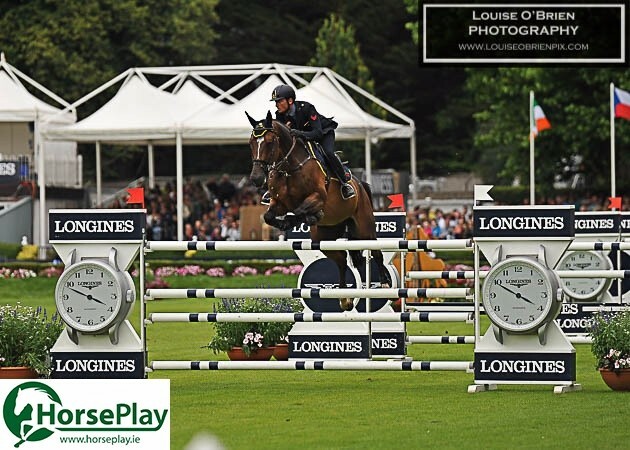 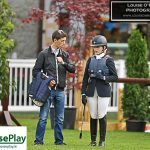 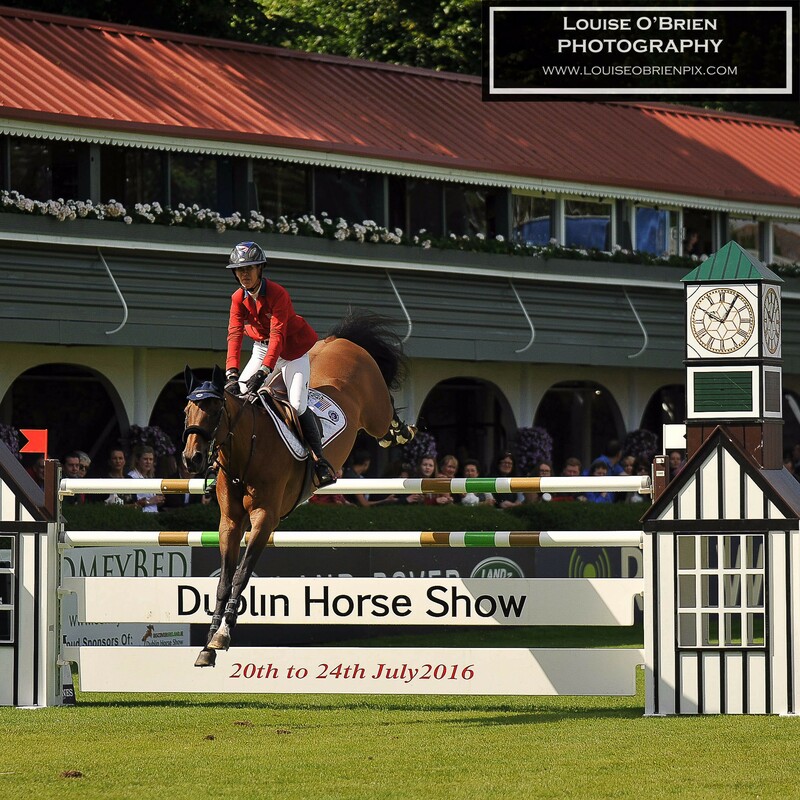 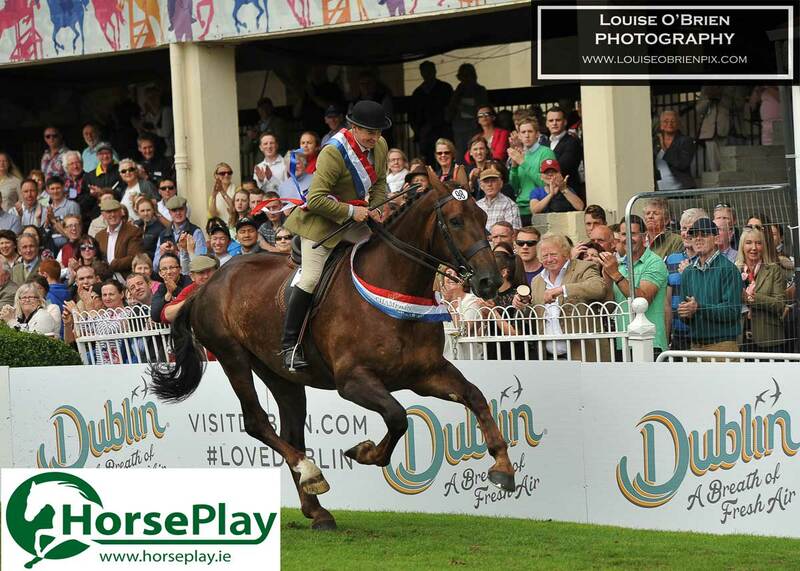 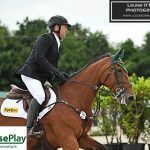 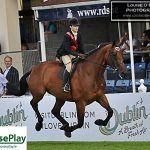 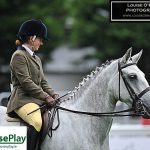 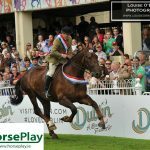 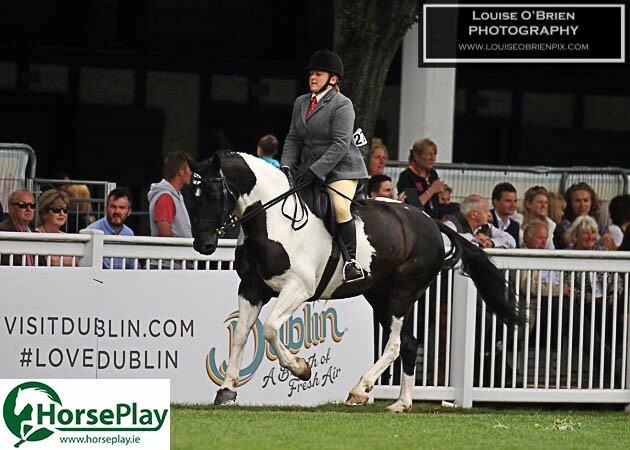 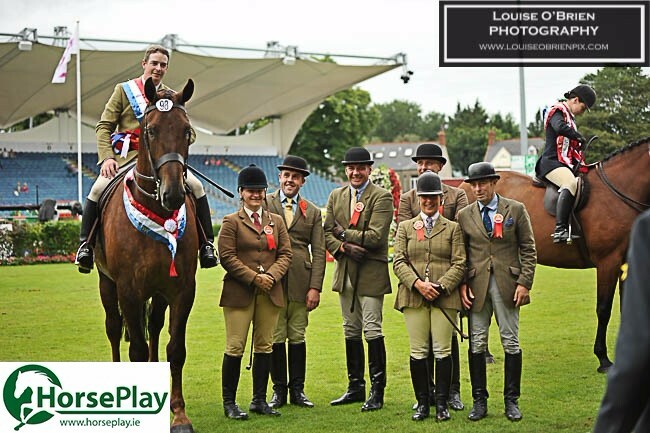 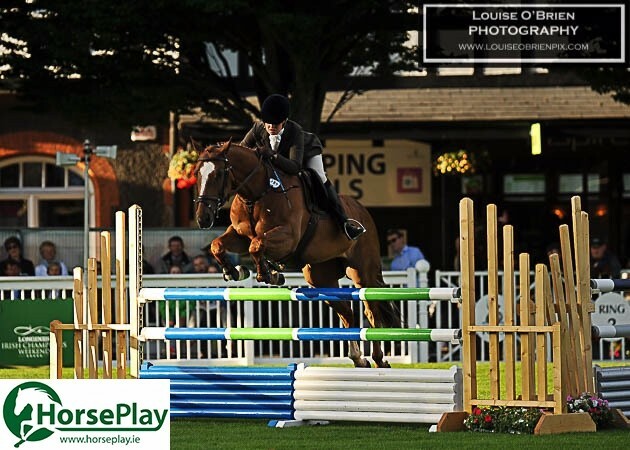 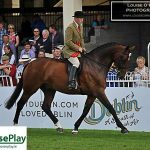 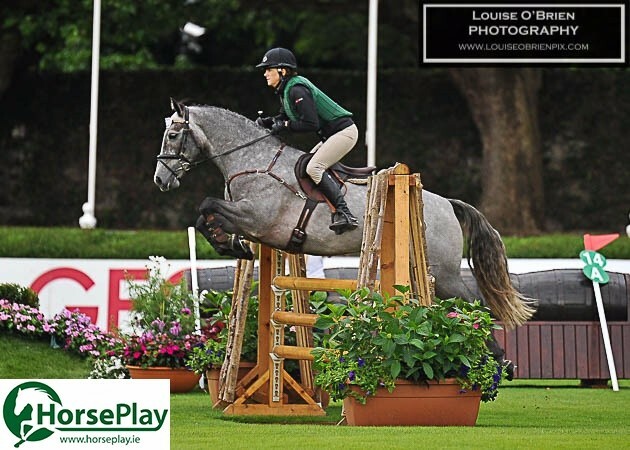 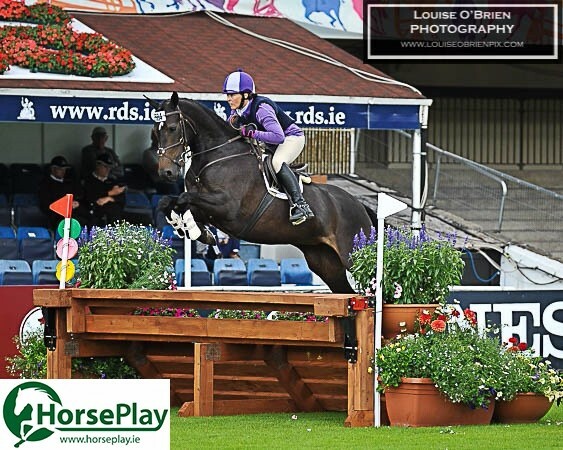 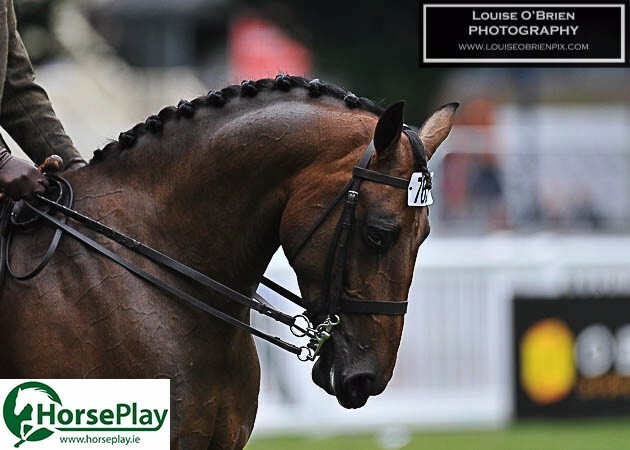 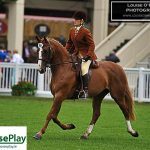 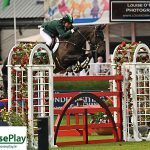 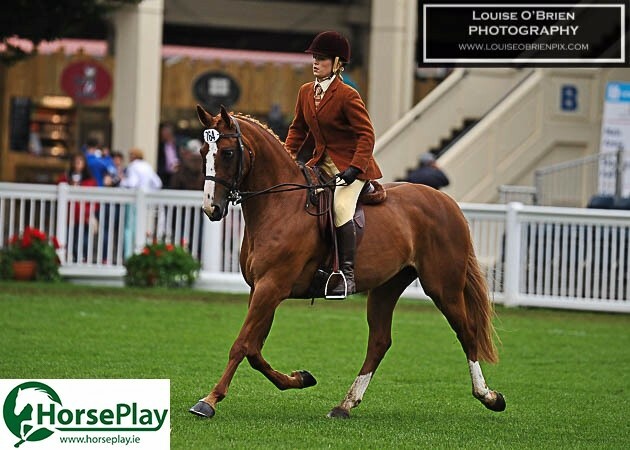 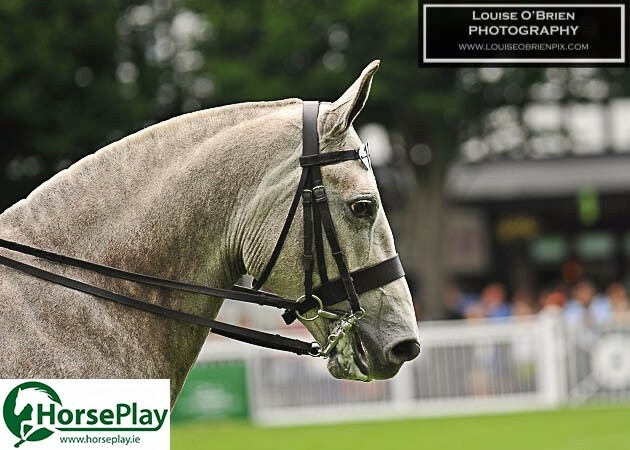 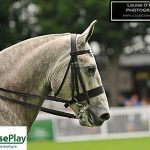 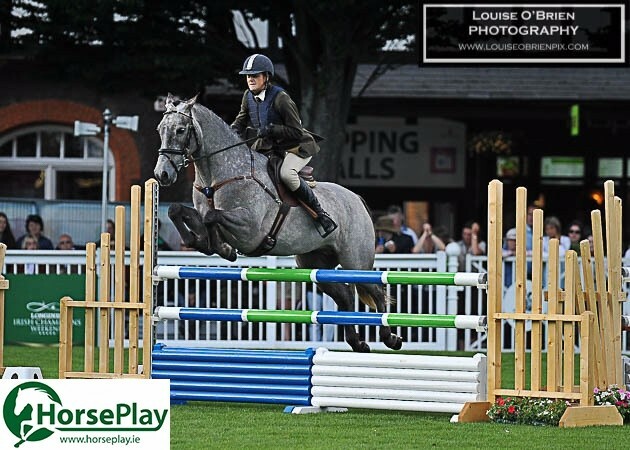 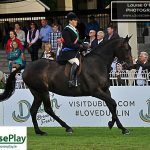 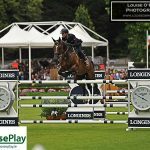 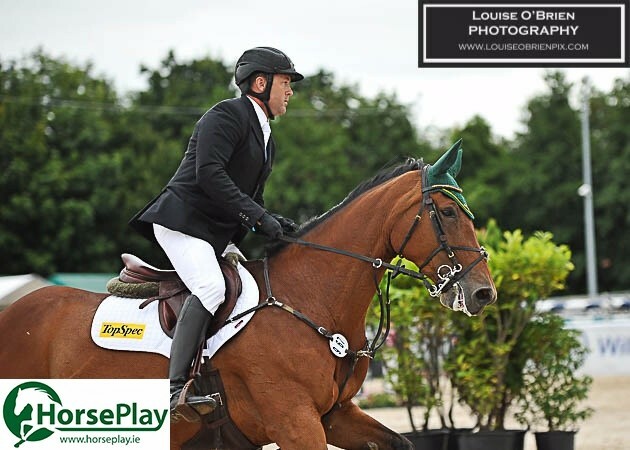 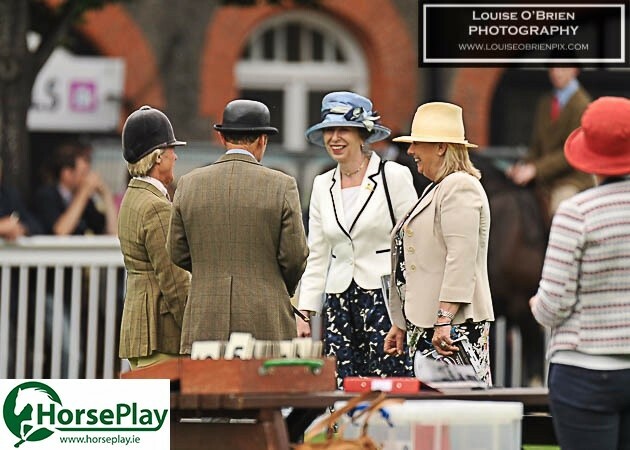 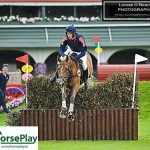 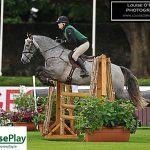 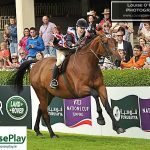 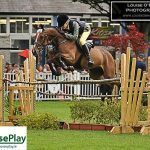 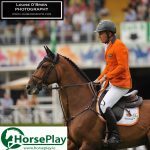 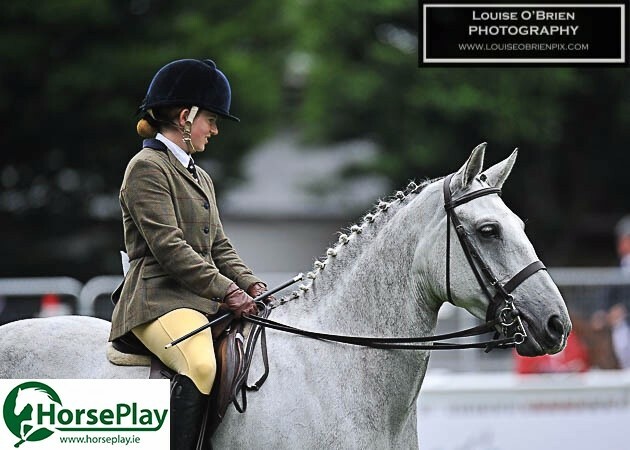 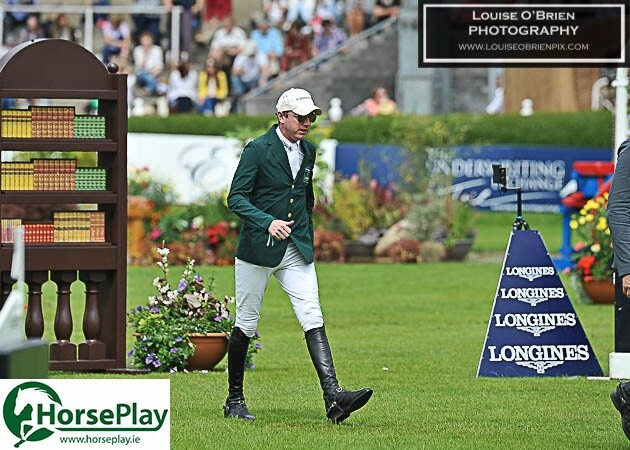 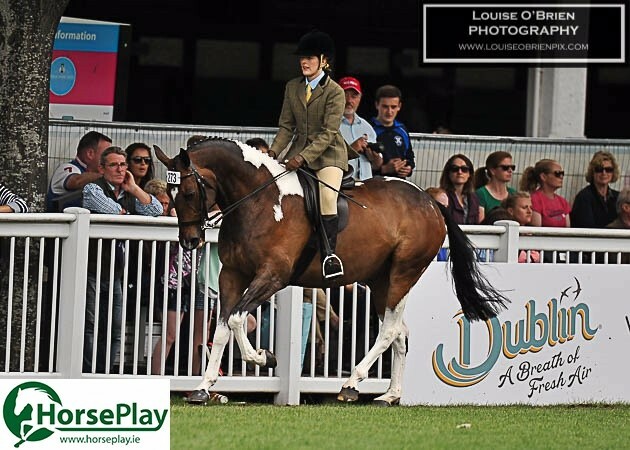 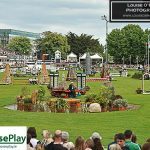 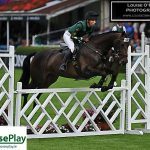 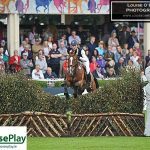 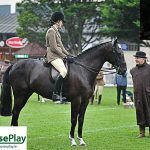 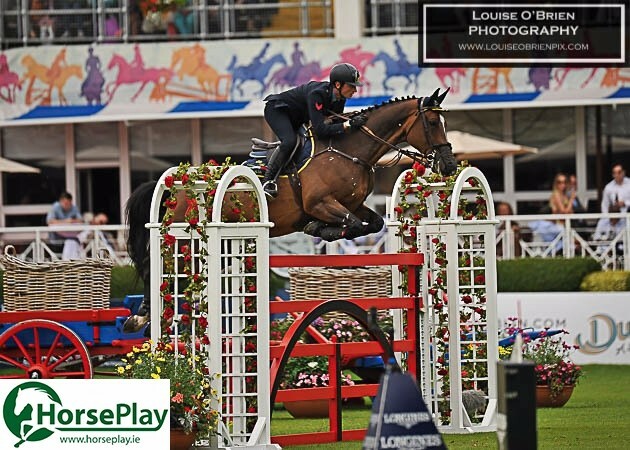 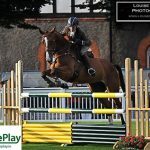 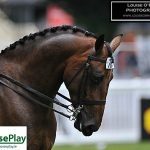 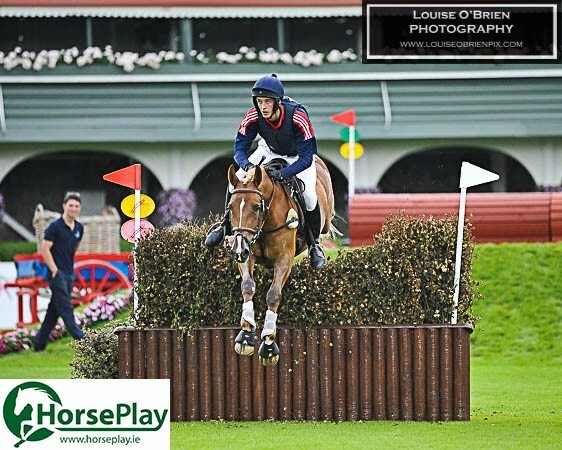 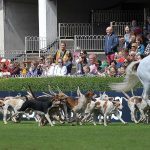 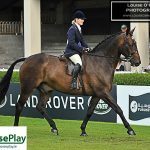 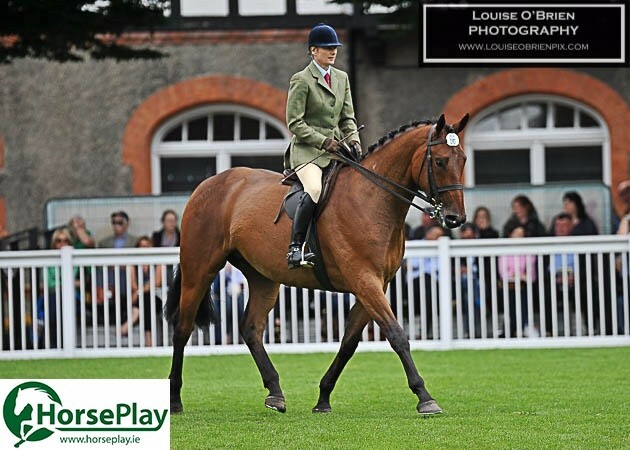 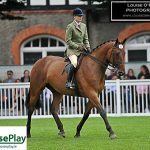 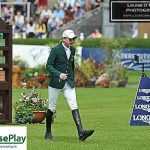 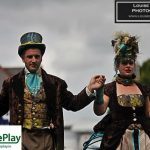 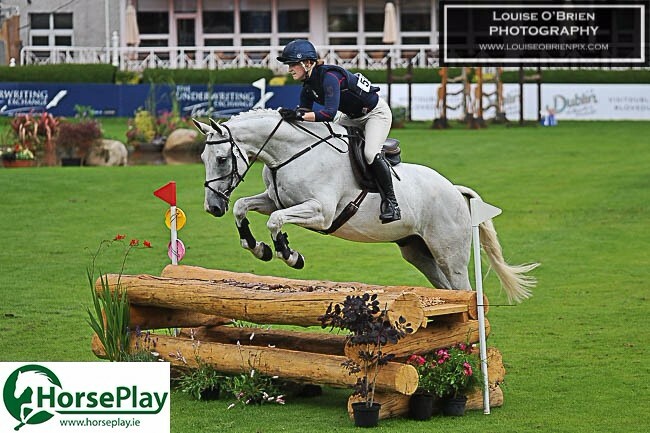 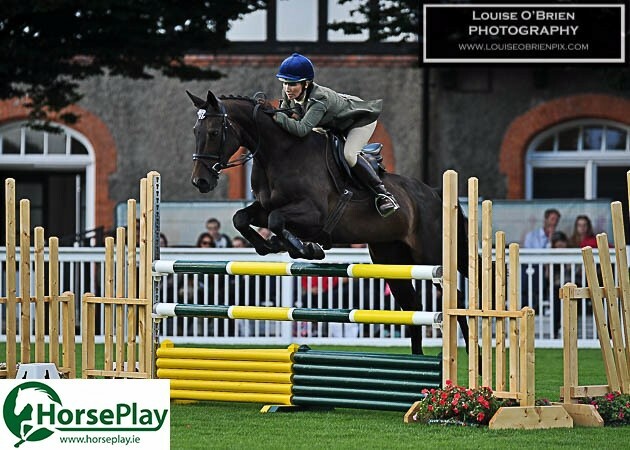 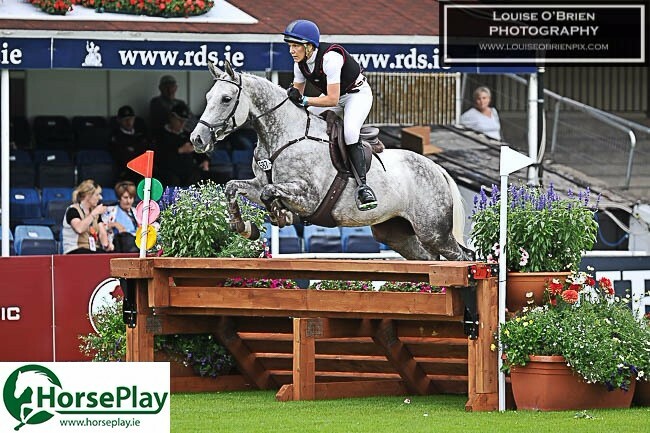 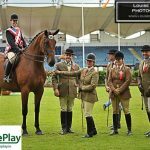 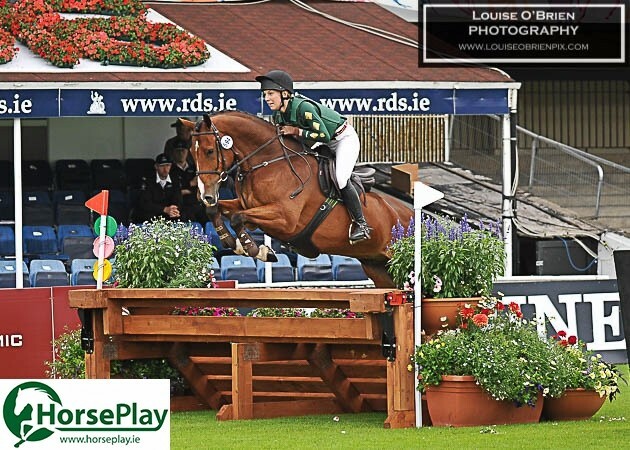 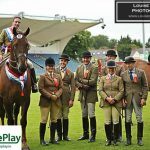 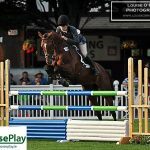 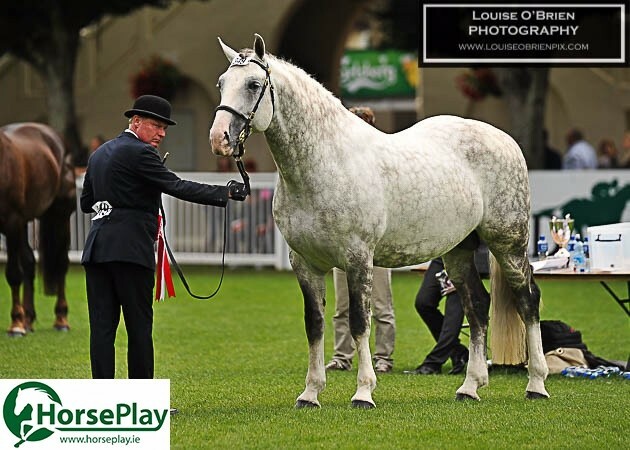 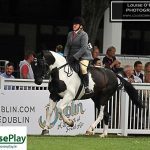 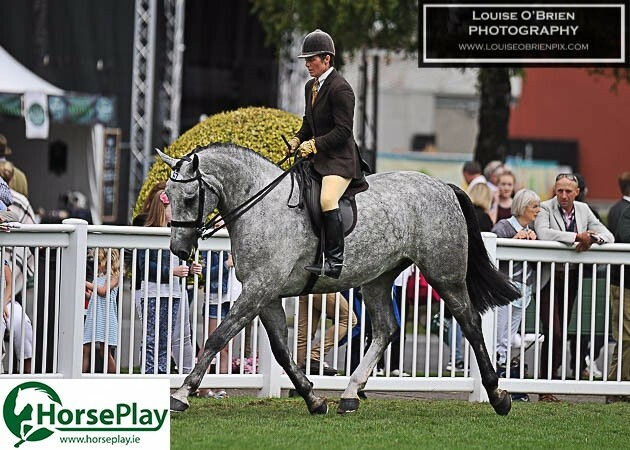 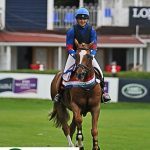 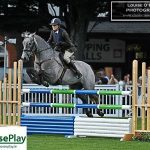 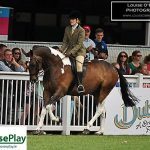 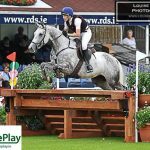 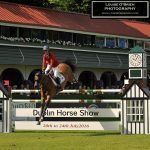 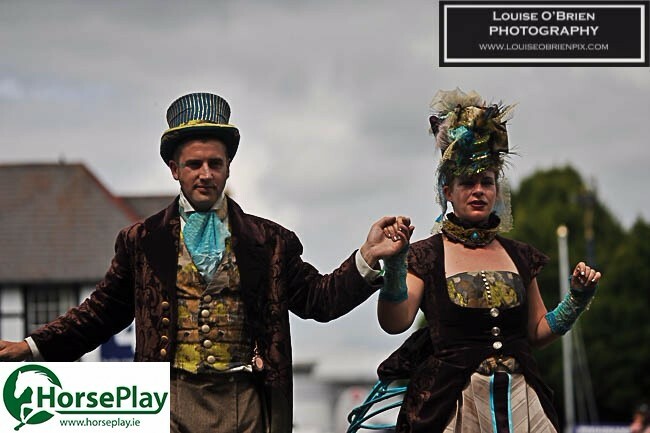 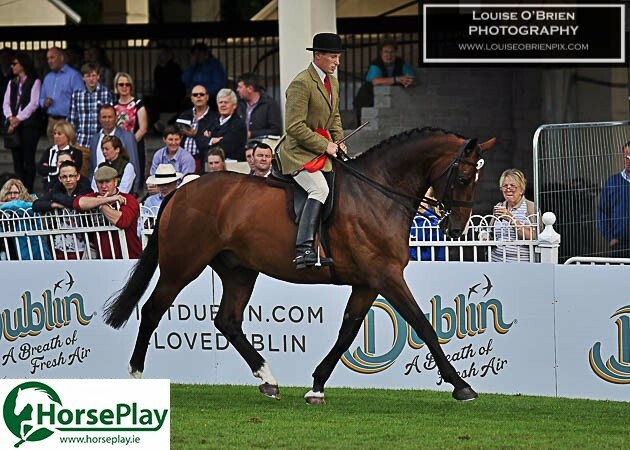 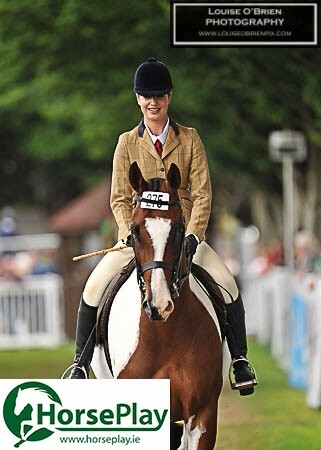 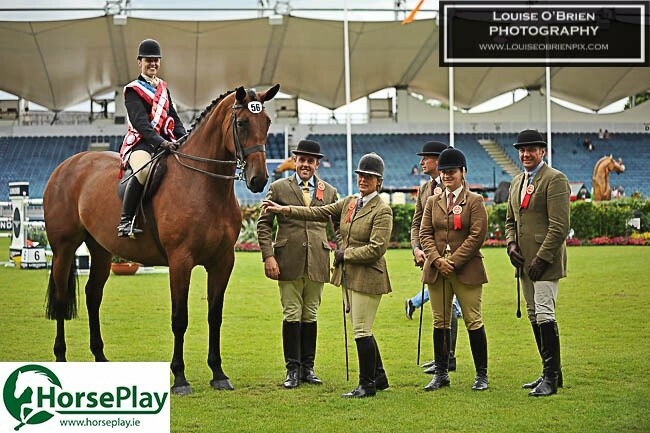 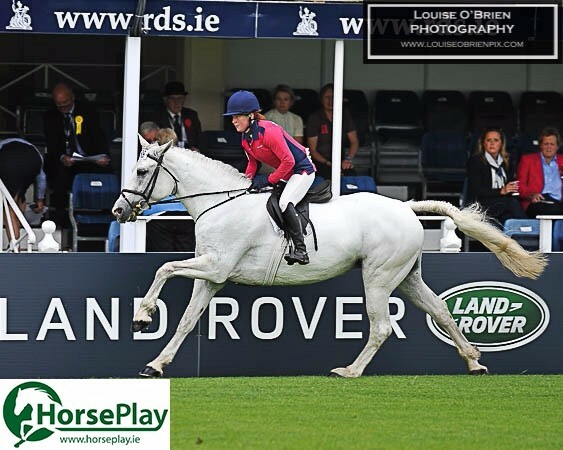 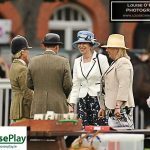 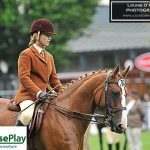 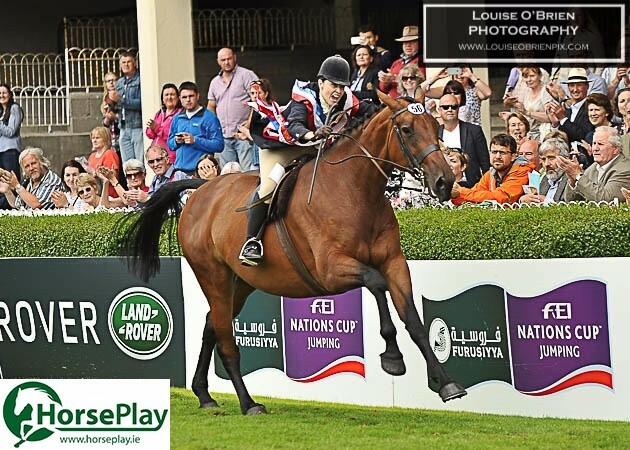 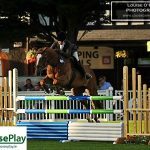 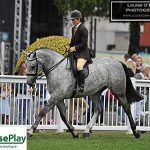 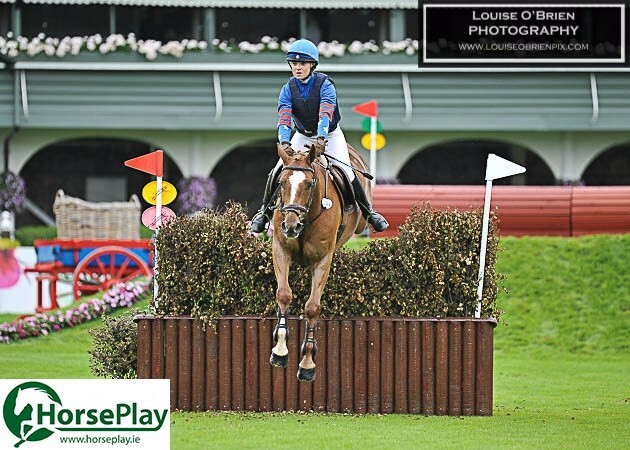 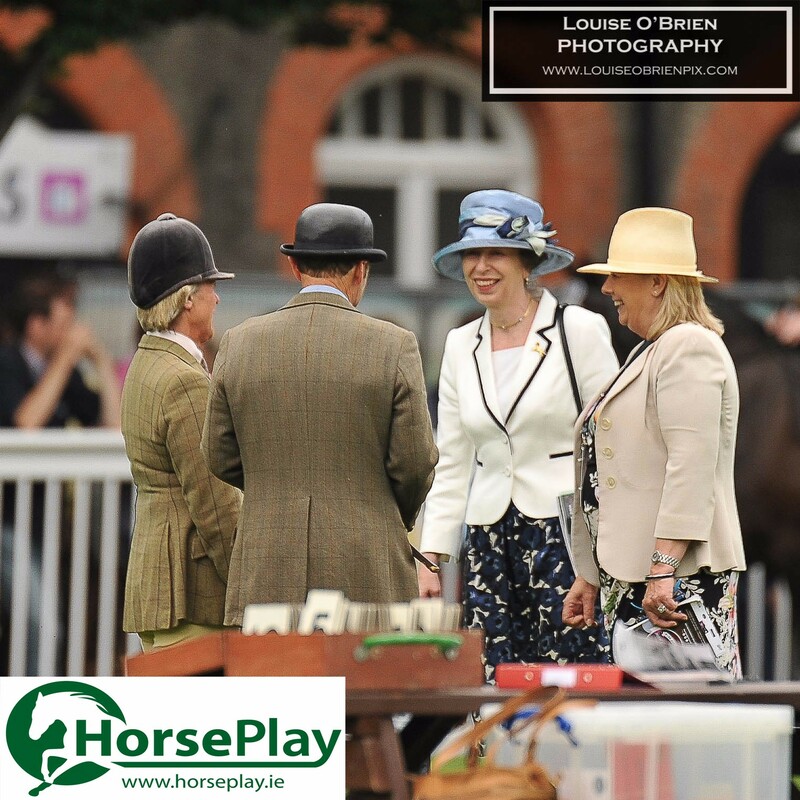 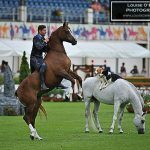 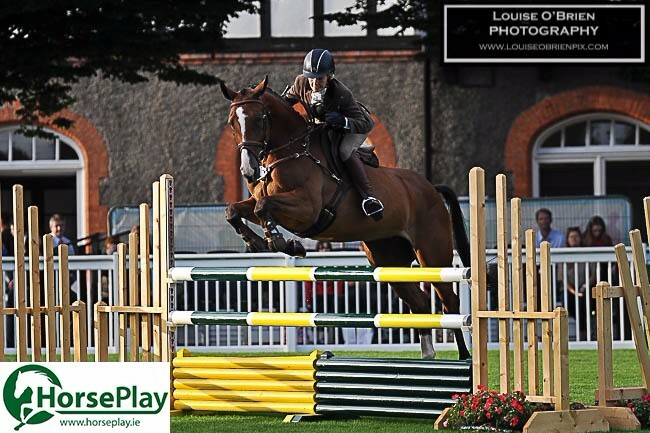 The wonderfully talented Louise O’Brien attended the Dublin Horse Show this year for HorsePlay and captured a lot of the action. 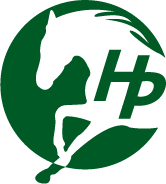 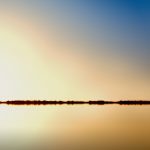 Feel free to browse and share this page with your friends. 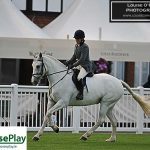 However, images may not be downloaded nor used for any purposes without permission.